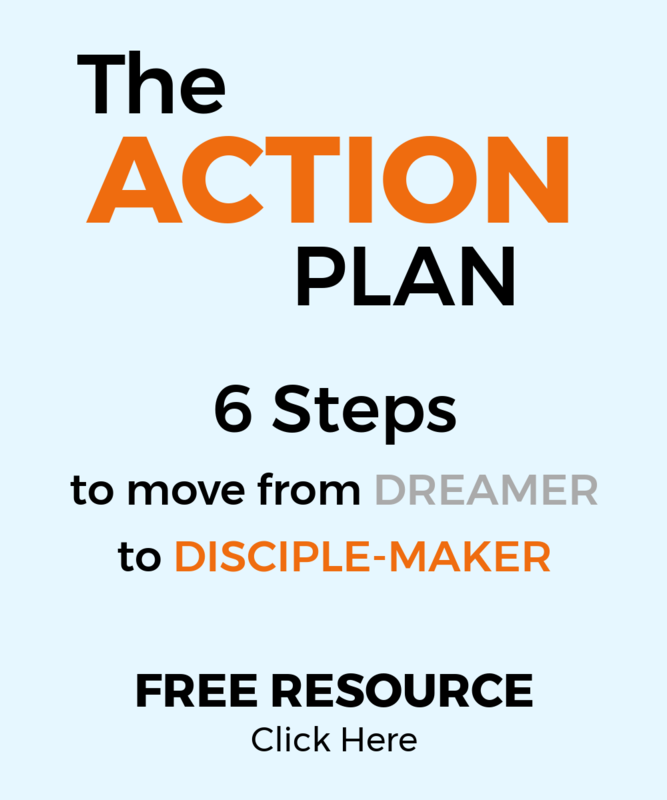 Frank Viola is an author, speaker and thought leader for the church in the 21st century. 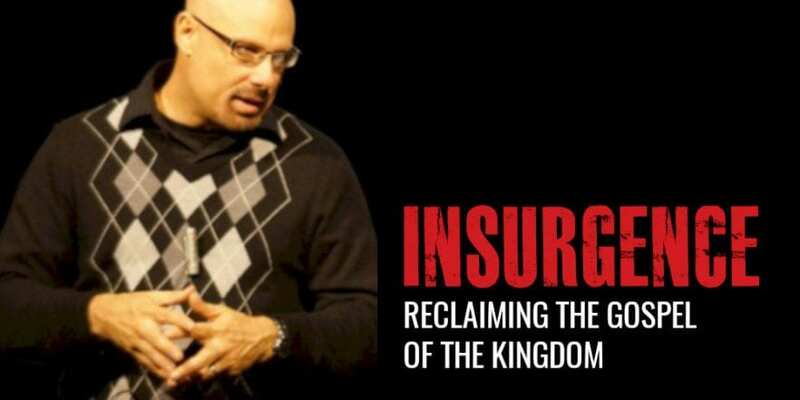 I recently had a chance to talk with him about his latest book, Insurgence: Reclaiming the Gospel of the Kingdom. We cover a lot of ground in this conversation, including exposing popular myths and misconceptions Christians have about the kingdom of God, why we should seek to understand the kingdom by describing it rather than defining it, and how a compelling vision of Jesus is what will ultimately fuel our devotion to him. Frank has a website dedicated to the book that’s worth checking out. You can also visit his blog and check out his YouTube Channel for more great stuff from him.